Wrongful Death Attorneys | Curd, Galindo & Smith, L.L.P. When the negligence or wrongful conduct of another has caused the death of another, the personal injury lawyers at Curd, Galindo & Smith, L.L.P. come to the aid of the aggrieved family members and help them recover for their loss in a wrongful death action brought in the courts of Los Angeles, Orange County, throughout Southern California or statewide. While we know that no amount of compensation can make up for such a loss, we also feel strongly that families should not be made to suffer further due to the additional current and long-term costs and expenses imposed on them by the loss of a loved one. In Southern California, a wrongful death action may first be brought by a surviving spouse or domestic partner, or by the surviving children. In the absence of a spouse or children, surviving grandchildren may initiate a wrongful death case. Otherwise, a suit may be filed by the deceased’s next of kin. California law also allows the parents or stepchildren of the deceased to bring an action if they were dependent on the deceased for their financial support. Our personal injury lawyers handle wrongful death cases arising out of many different instances, including automobile and truck accidents, product defects and dangerous premises, and even police misconduct such as excessive force or unlawful shootings. 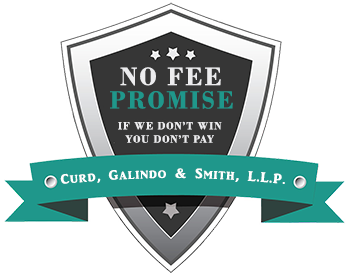 If you have lost a loved one due to the negligence or misconduct of another, contact Curd, Galindo & Smith, L.L.P. 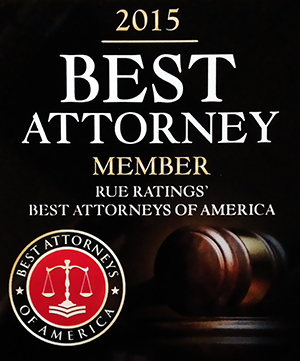 for a free consultation regarding how we may help you with a wrongful death claim.